Under the Licensing Act 2003 by placing an order for this product, you truthfully declare that you are 18 years of age or over. 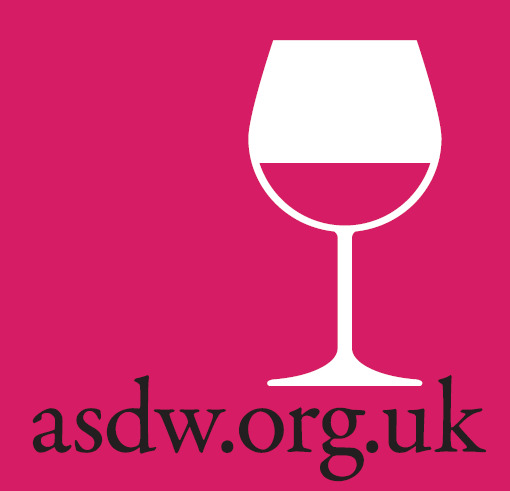 Any such purchase by someone under 18 years will be treated as obtaining goods by deception and will always be followed be legal action by The Association of Small Direct Wine Merchants (ASDW) and a lifetime ban by members of the ASDW even if encouraged by an adult as part of a test purchase. Better go elsewhere.